Grilled Chicken Breasts are a great recipe and taste fantastic! I hope you enjoy this recipe as much as I did. 1.) 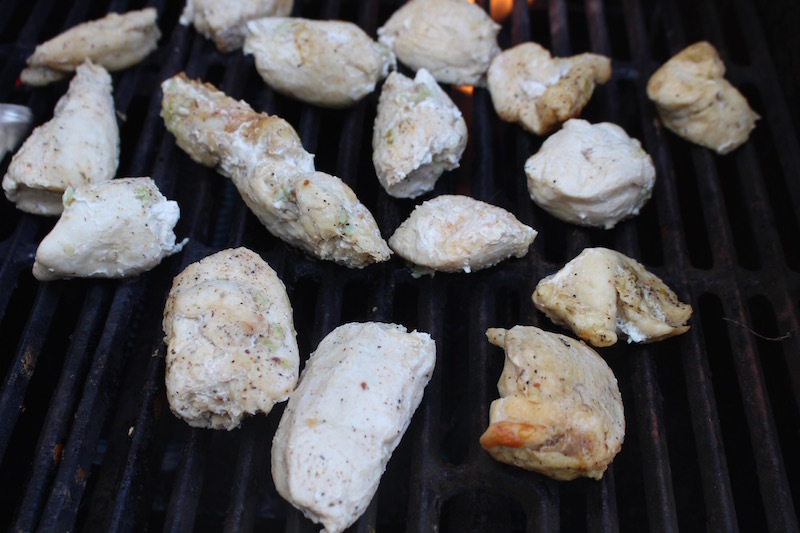 Cut and place your chicken breasts into a large bowl with seasoning and mix well. Cover it with tin foil and let it sit for 30 minutes. After rap 2 or 3 pieces in every piece of aluminum foil. Roll over the foil and grill for 25 minutes. 2.) After 25 minutes take it out of the tin foil and let it grill for 10 more minutes. (5 Minutes on each side) Place on a serving dish and enjoy! 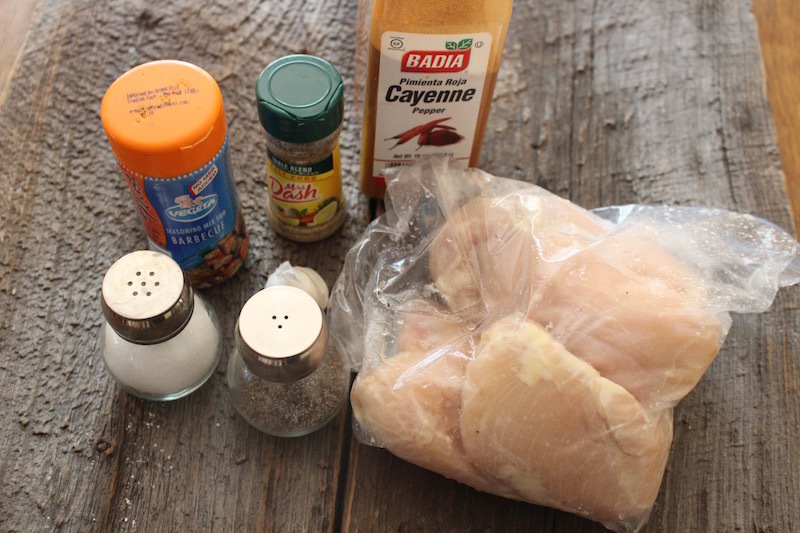 Cut and place your chicken breasts into a large bowl with seasoning and mix well. Cover it with tin foil and let it sit for 30 minutes. After rap 2 or 3 pieces in every piece of aluminum foil. 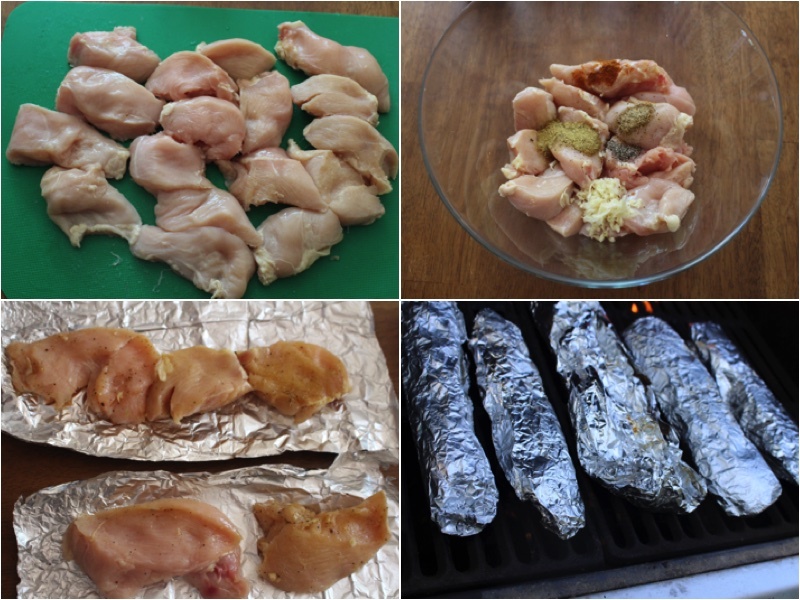 Roll over the foil and grill for 25 minutes. After 25 minutes take it out of the tin foil and let it grill for 10 more minutes. 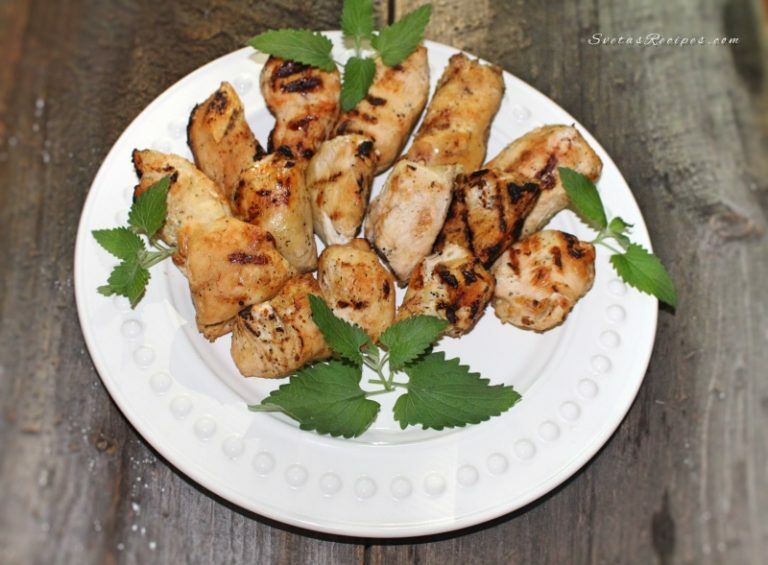 (5 Minutes on each side) Place on a serving dish and enjoy!